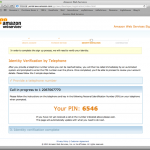 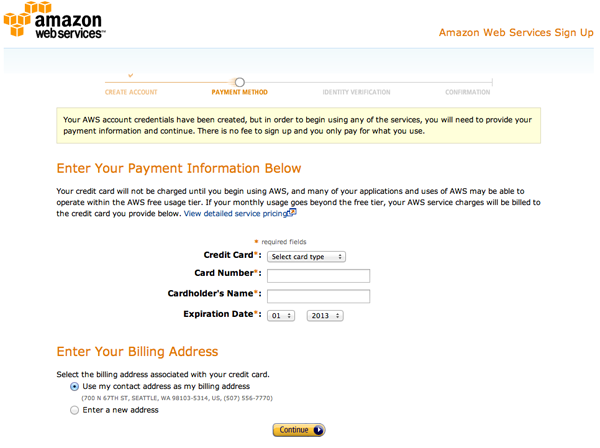 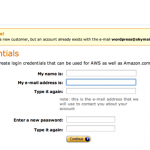 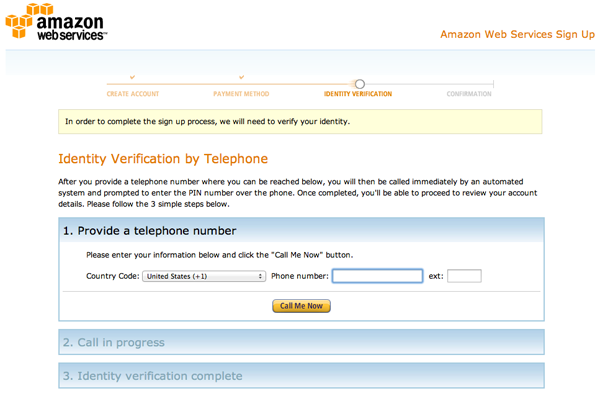 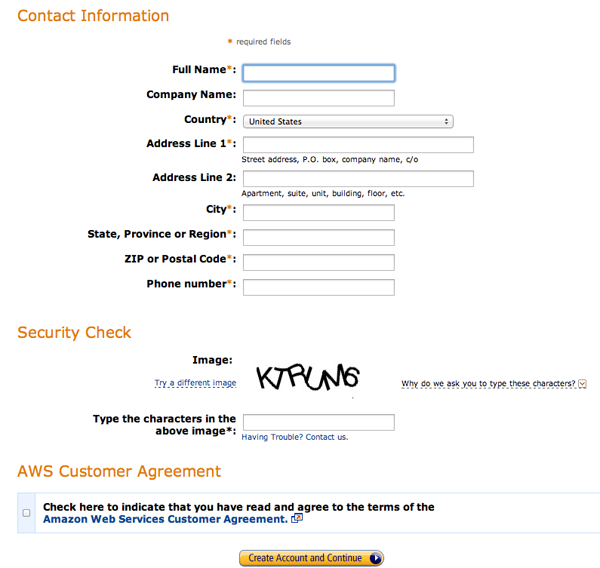 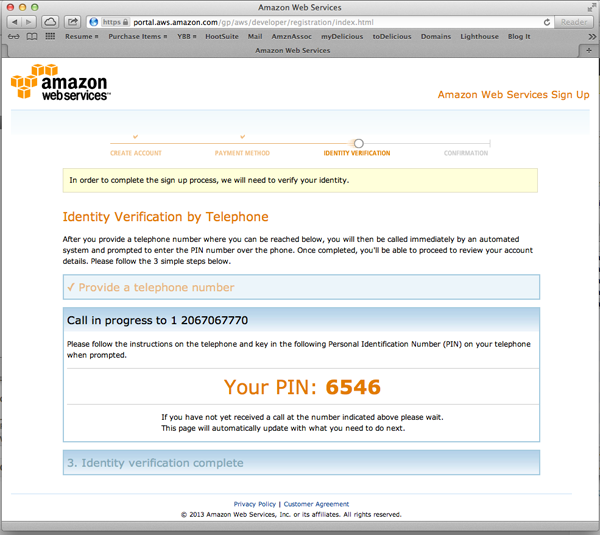 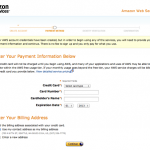 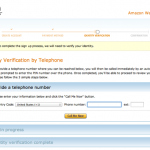 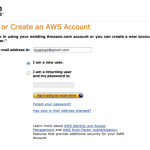 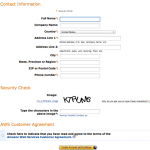 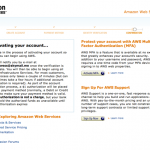 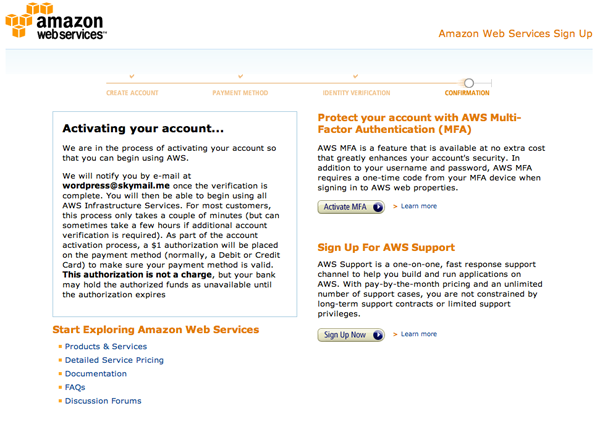 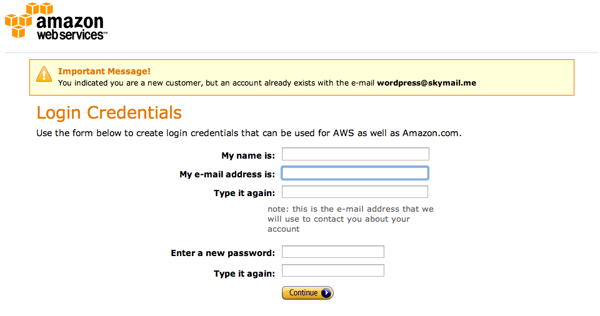 If you don’t yet have an Amazon Web Services (AWS) account, sign up for one. 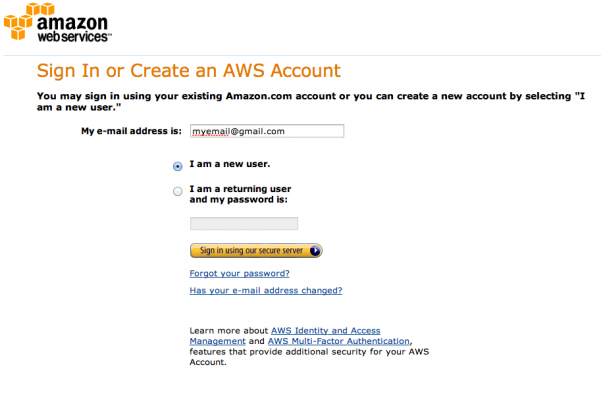 If you already have an account, you can jump ahead to create an instance. 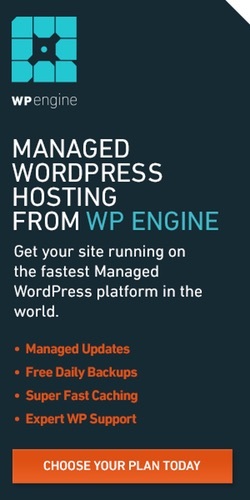 You might also prefer to run WordPress at Digital Ocean.